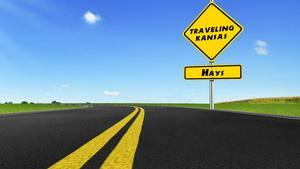 This episode looks at the wild west history of Hays including Historic Fort Hays. It also highlights attractions like Sternberg Museum, the aquatic park, Fort Hays State University and the Blue Sky Miniature Horse Farm. Click on the image below to watch this episode.